Supplier & Manufacturer of centrifugal fan & blower. Our product range also comprises of Pollution Control Equipment, Axial Flow Fan and Inline Fans. We have uniquely positioned ourselves as dependable organization, engaged in offering a precision-engineered collection of MS Blower. 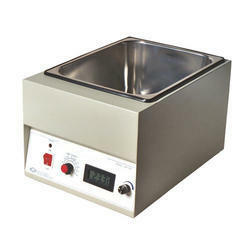 Extensively demanded to be used in laboratory, the blower provided by us is manufactured using quality tested mild steel and leading-edge technology under the meticulous vigilance of our dexterous team of professionals. Apart from this, our clients can purchase the offered blower from us at industry leading price. We are engaged in offering a distinguished spectrum of FRP Blowers. These blowers are manufactured at our highly advanced production unit using the best quality frp and modern technology in tandem with the defined quality standards. The blowers are provided by us are rigorously examined against numerous measures for making sure their flawlessness at clients' end. 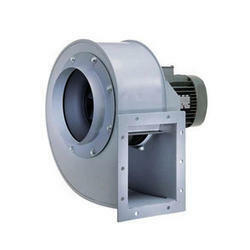 We provide these blowers are at industry leading price to our esteemed clients. We are engaged in providing our esteemed clients with an excellent quality assortment of Industrial Blowers. 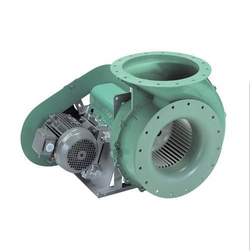 Our offered blowers are highly demanded in various industries. These blowers are manufactured at pioneering production unit in complete compliance with defined quality standards using premium quality components and the latest technology. Our clients can avail these blowers from us at market leading prices .